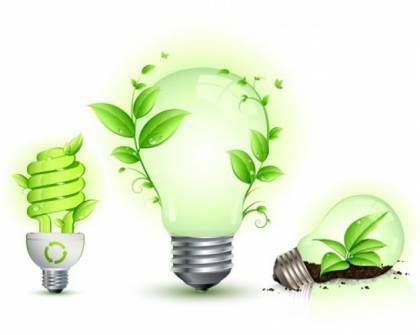 At the initiative of international ecological network “School Project for Application of Recourses and Energy” (SPARE), November 11 was announced to be the Energy Saving Day. The decision was adopted in Aptil 2008 at the international conference of SPARE coordinators, which was held in Kazakhstan. In November 2008 the world celebtrated the first Energy Saving Day. This Day has received the status “International” as 20 countries wanted to join the project. The purpose of the holiday is to draw attention of authorities and the public to the sustainable use of recources and renewable energy as it can help to reduce the pollution of environment.